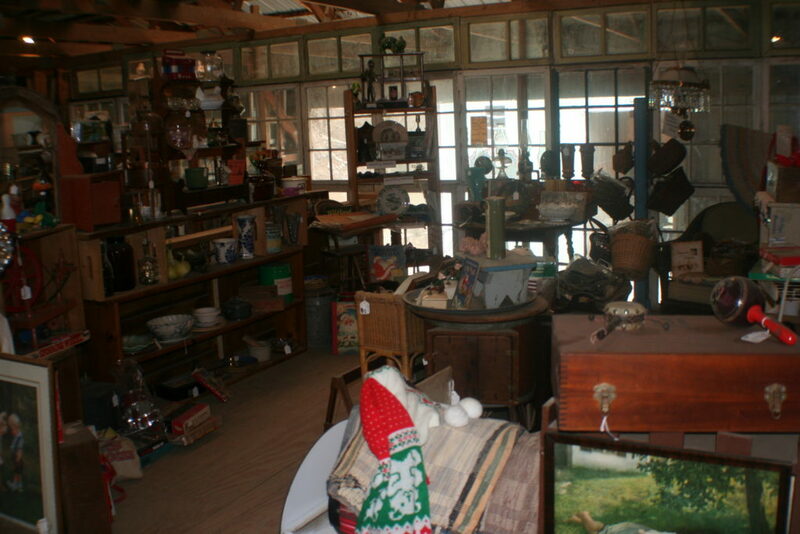 Welcome to our newest addition, the Antiques Loft. Our store brings together sellers who have collected unique and hidden treasures from local and far away. 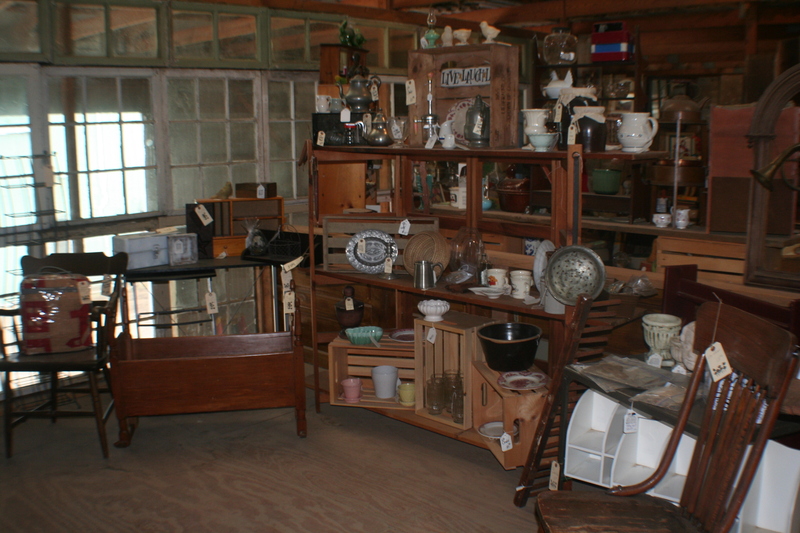 Our in-stock selection changes on a weekly basis so stop in often to check out tables, tools, and architectural elements. 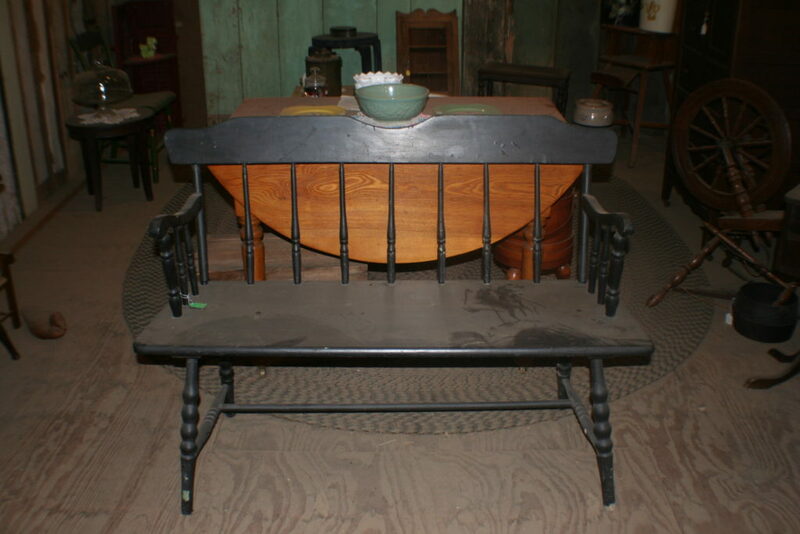 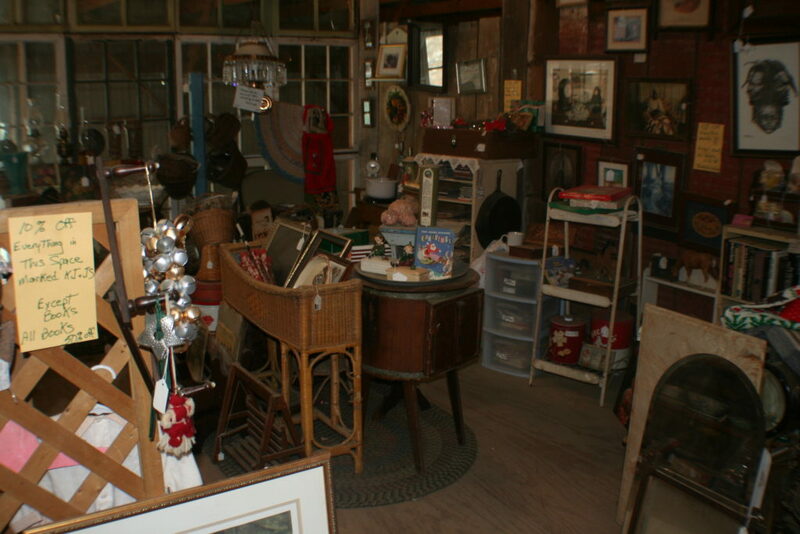 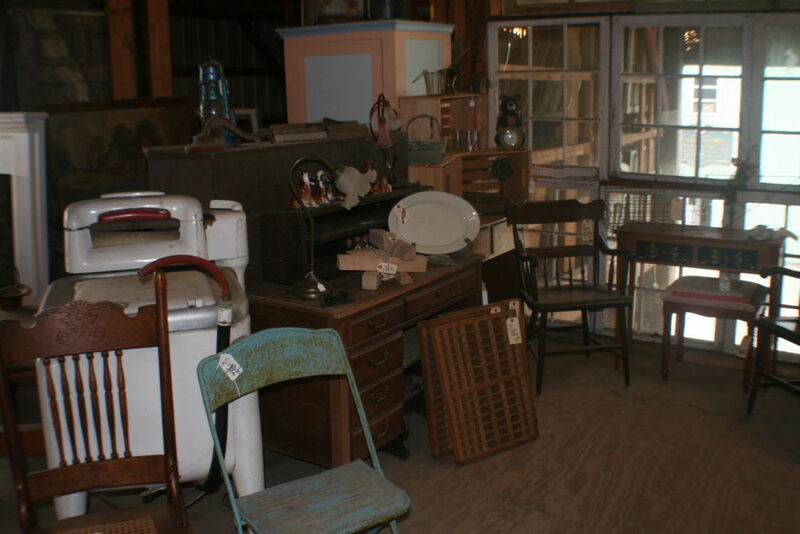 Everything from toys, tins, furniture, and decorative finds await rediscovery by you.